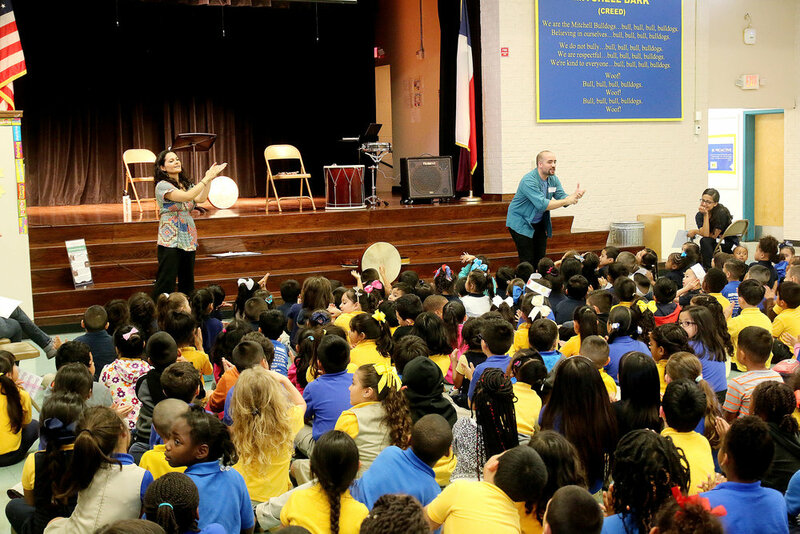 In addition to its subscription series in Zilkha Hall and school outreach activities, Ars Lyrica provides performances throughout the Houston community. Ars Lyrica's outreach initiative is aligned with our mission to revive important musical works and practices. 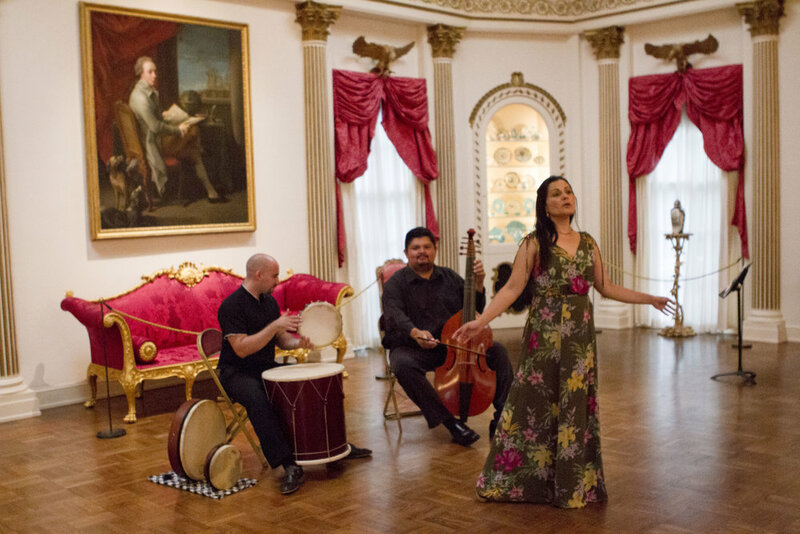 Through presentations of period instruments and demonstrations of historical performance practices, we strive to demystify the music of the Renaissance, Baroque, and Classical periods. An ongoing partnership with the Museum of Fine Arts has resulted in a number of programs and lectures at MFAH facilities (including Bayou Bend, Rienzi, and MFAH main galleries) that complement visual art exhibitions. Through joint events and cross-promotion with partners including Harmony in the Air,The Houston Methodist Hospital's Center for Performing Arts Medicine, Houston Early Music Festival, M.E.C.A., Theater District Open House, Discovery Green, The Children’s Museum of Houston, Foreign Consulates, and Heights Kids’ Day of Music, Ars Lyrica continues to reach out to new and diverse audiences and make a significant impact on the community. We invite you to join us and experience the music for yourself! 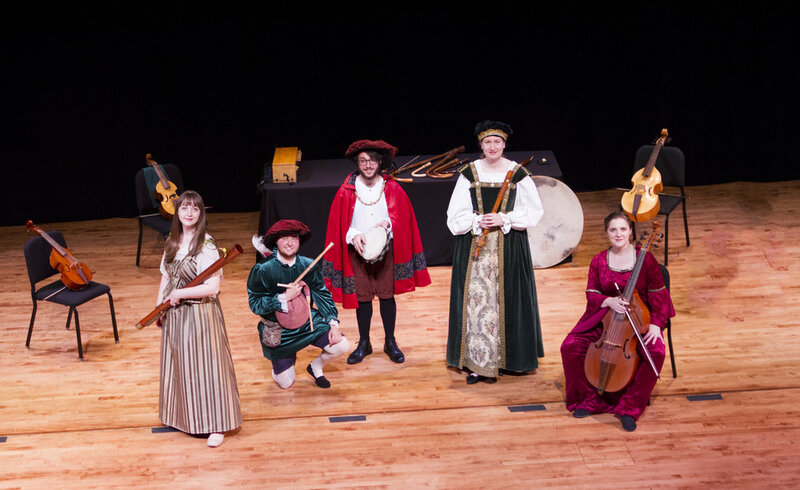 Ars Lyrica's favorite Renaissance band, The Crumhorn Collective, will be a spotlight performer during the Children's Museum's Free Family Night! - All Admission Fees are waived! - Parking in The Children's Museums garage is $3 during Free Family Night. On Thursday evenings from 5 to 8 pm, the Museum hosts Free Family Nights. All admission fees are waived and families are able to come to the Museum and experience everything it has to offer. The free admission provided to visitors not only includes access to all of our hands-on exhibits but to a wide variety of programming that extends from the cultural arts to science and math. Keeping our space safe and family friendly is important. The museum is designed for children 0 to 13 years of age and their families. Children younger than 16 years of age must be accompanied by an adult. Praised by the media for his "rich, burnished voice" and having performed over a dozen roles as a member of the Lyric Opera of Chicago's Ryan Opera Center, Moores School of Music alumnus Sam Handley returns to his alma mater to conduct an in depth masterclass, sponsored by Ars Lyrica Houston. Handley will give vocal students the technical and performance tools they need to further their artistic growth. This event is educational and inspiring for both participants and audience members alike. Catch him in our concert San Giovanni Battista, Saturday March 30th at 7:30 pm at Zilkha Hall Hobby Center for the Performing Arts! Join Ars Lyrica for a Saturday of fun for the whole family! 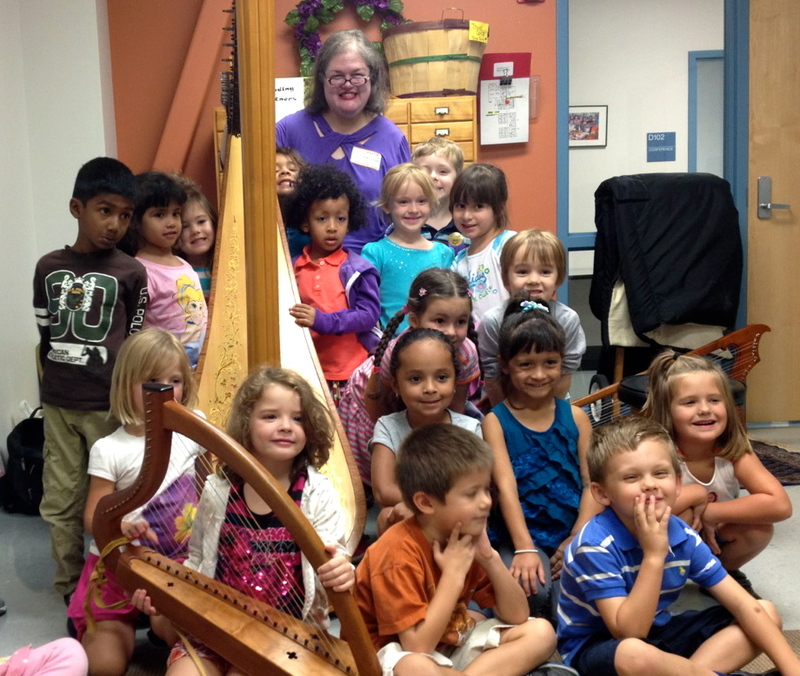 Our booth will feature educational and interactive crafts for all ages, and at 12:45 check out the Caroline Schlemmer Realtor Stage for a “Harp History” presentation by Therese Honey! “Harp History” traces the evolution of the harp through the Middle Ages, Renaissance, and Modern times and explores pitch, echo, resonance and vibration. Enjoy a romantic Valentine’s evening by relaxing with a glass of wine on the Rienzi terrace and exploring the house museum at twilight! Enjoy hors d’oeuvres, good conversation, and live theorbo music by ALH artist Michael Leopold.